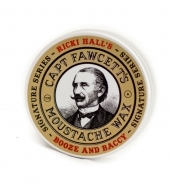 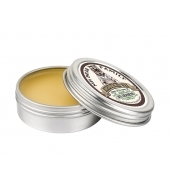 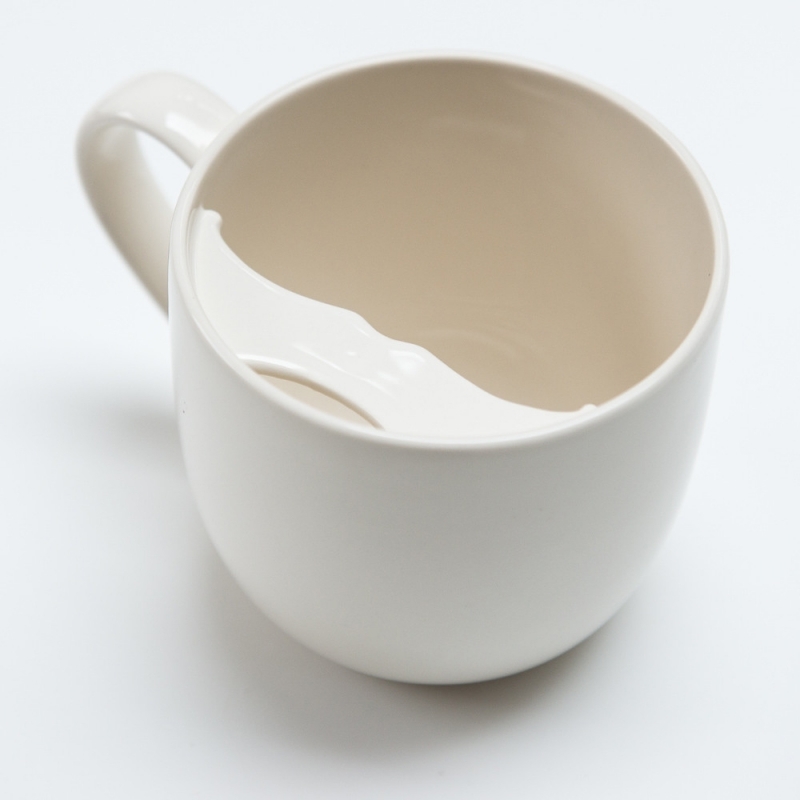 Captain Fawcett’s moustache guard cup (available in right and left handed versions) pays homage to British potterHarvey Adams, who in the 1860's invented this marvellous device for keeping ones pampered top lip topiary safe and dry. 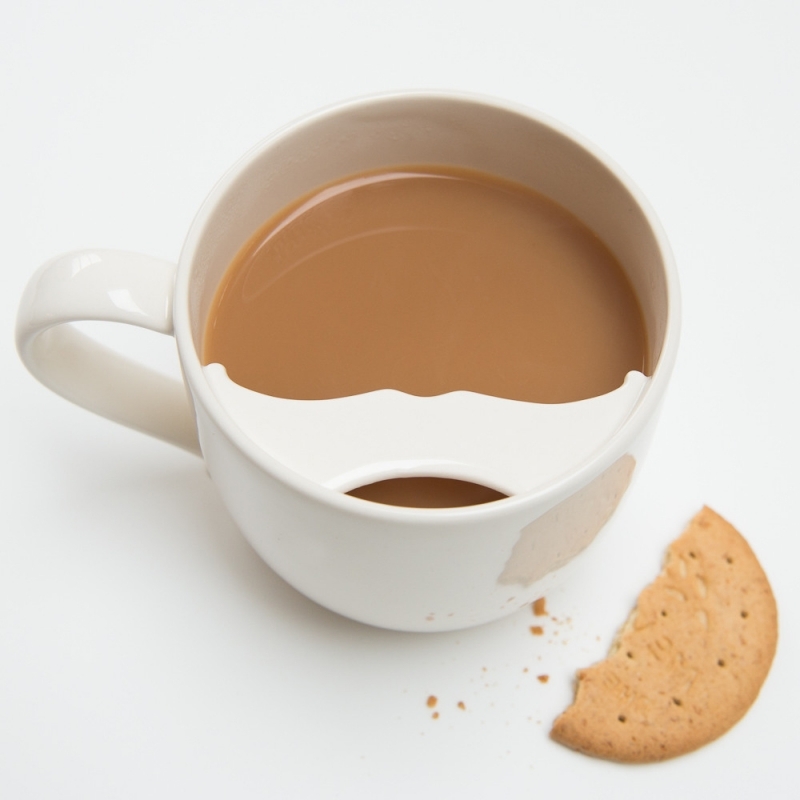 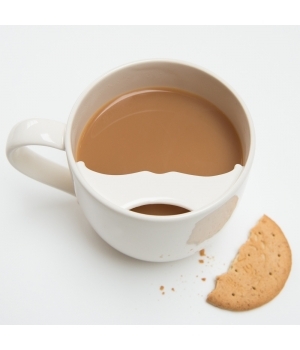 Simply sip your tea, or preferred beverage through the opening... keeping a stiff upper lip regardless. 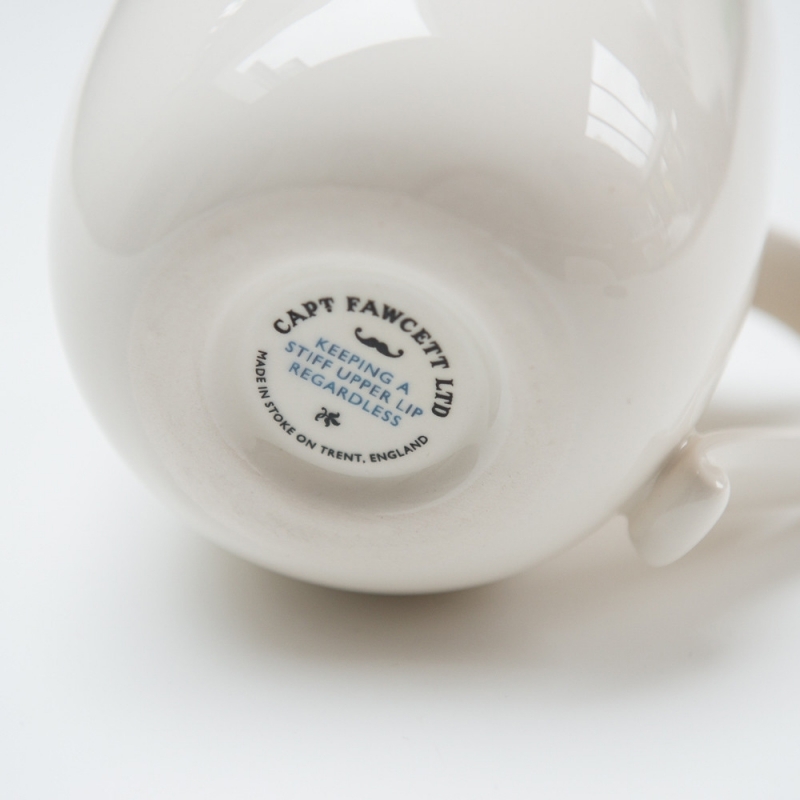 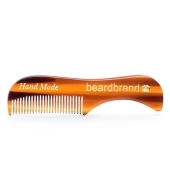 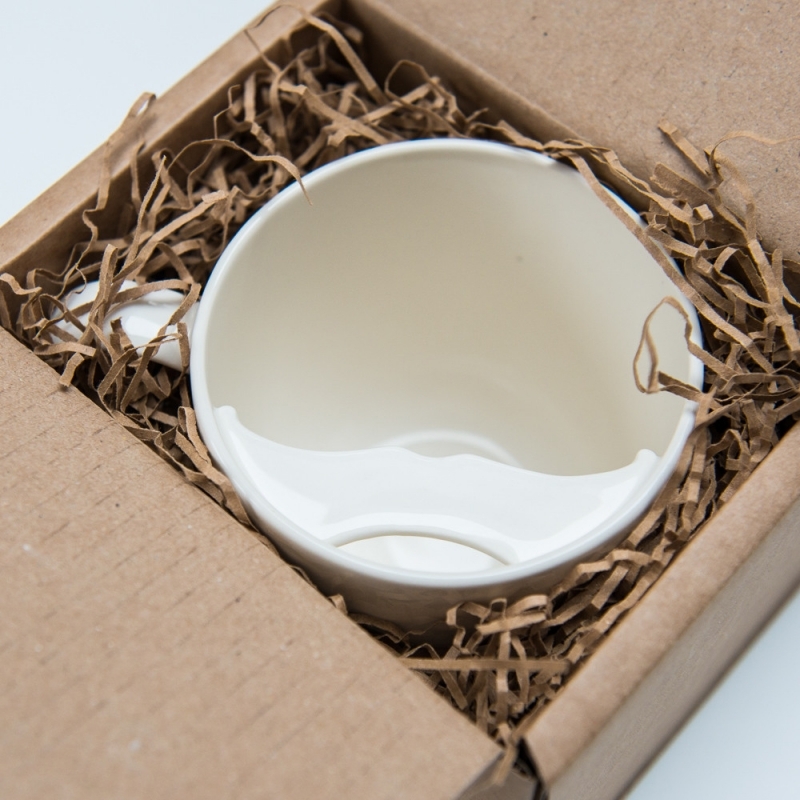 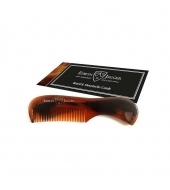 Designed in the UK and handcrafted in Stoke On Trent.